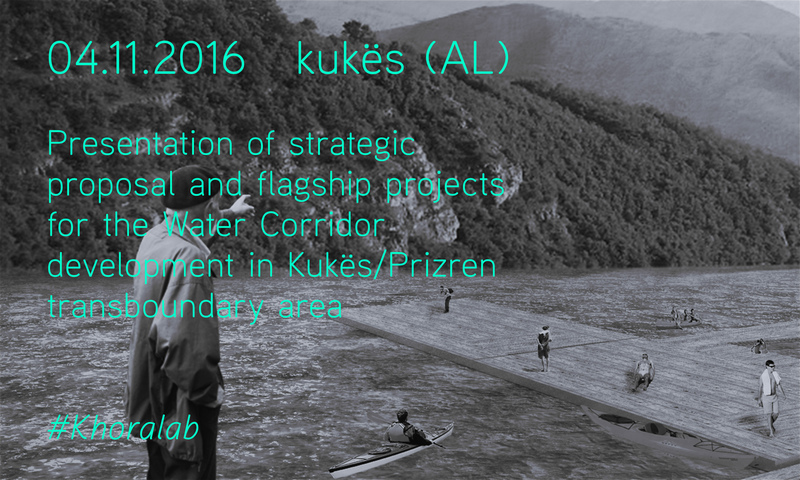 Today we are going to present our strategic proposal for the development of the so called Water Corridor between the cities of Kukës and Prizren. At the same time we are disclosing the two flagship projects which are the first step and fundamental part of the development process for the transboundary territory. Really soon we will publish more information about the proposal and the projects. Stay tuned.